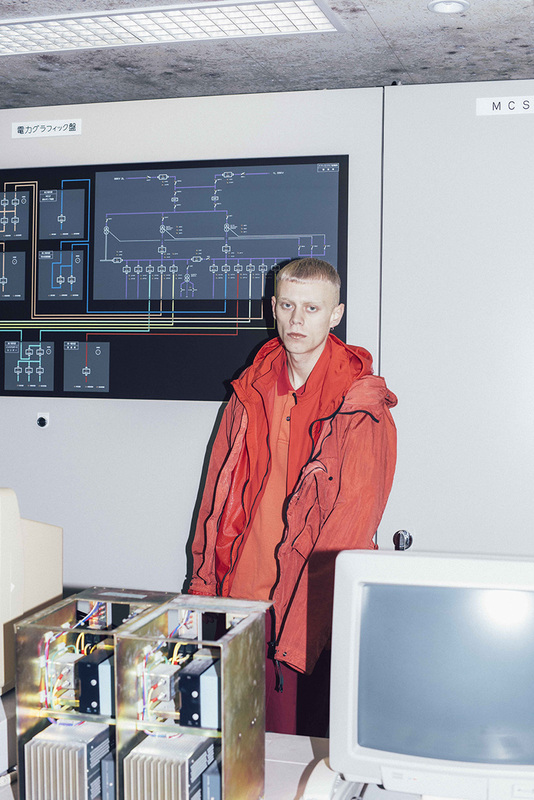 Comprised of strong styling and double exposures, the newest masterwork from the talents at Silver Mag highlight a few of the latest and greatest from techwear purveyor and Stone Island predecessor CP Company. 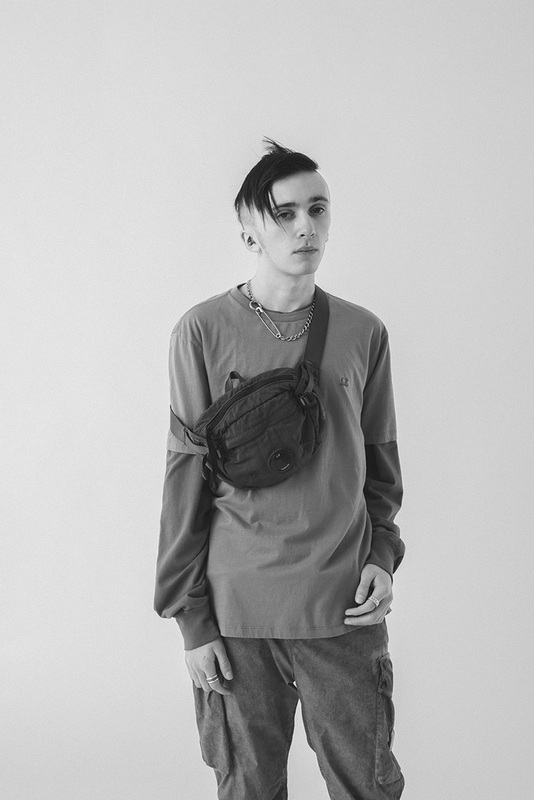 Mixed in with garments from other labels like Kiko Kostadinov, 032c, and even Raf Simons, the many starring technical feats shine in ensembles outside of their norm. 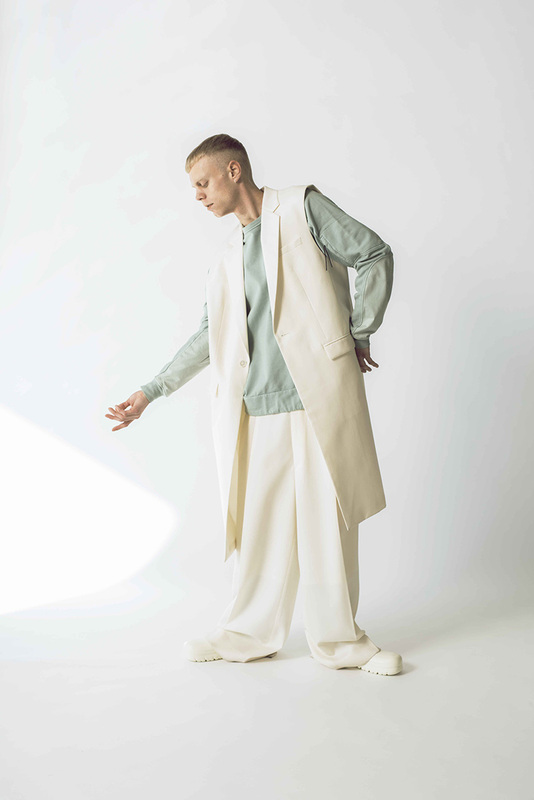 While a few mixtures of sportswear-influenced elements create a look true to the original ethos, the bright hues and draping silhouettes find a second home among smart-leaning fashions with accentuated wide-cut trousers as well as more avant-garde streetwear arrangements of chaotic layering. Goggle-adorned ponchos as well as the iconic parkas sit in unison with their utilitarian disguised branding plastered onto their hoods, marking the more overt set pieces of an indescribably exploratory editorial. Be sure to grab a detailed look at the full set of imagery below and head over to SIlver Mag’s site to find details on each item.